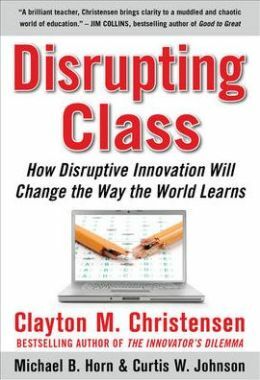 A fellow principal friend of mine recommended I read, “Disrupting Class, How Disruptive Innovation will Change the Way the World Learns” by Clayton Christensen. Those who have worked beside me throughout my educational career, know that I champion those students with “energy” and I encourage my faculty to change the lens in which they look at the students of today, if we want to create leaders for tomorrow….being a leader takes energy! Christensen’s book has been such a wonderful and inspiring read, that I thought I would share with our readers. This book is an educators’ dream with hard data to back up suggested strategies. Christensen discusses topics like, “The potential for customized learning in student-centric classrooms” to “How to implement computer-based learning”. This book is not for those who like to ready the glossy sections visually created to stimulate the educator buyer but for those deep thinkers who continue to embrace Maxine Green’s Reflective Practitioner model. However, do not be discouraged if you like pictures, Christensen has added some really great graphs that display data and demonstrate his thoughts for the visual learner. As a curriculum designer by training and education, I was most drawn to his chapters on “A Model for Organizational Design” and “Innovation and Organizational Structures in Public Schools”. Christensen states that those engaged in innovation, will encounter problems. He cites the problems and the types of “teams” it takes to solve these areas of need within a school. He provides the reader a “real-life” visual application to help explain his perspective. Although I am a principal in a private, Catholic school, I have a team of 50+ and I find his perspectives and strategies thought-provoking. Given this, if you are looking for a new book to read for professional development or a graduate level paper, I highly recommend this book. As always, we appreciate our readers, all the great feedback and the recommendations. 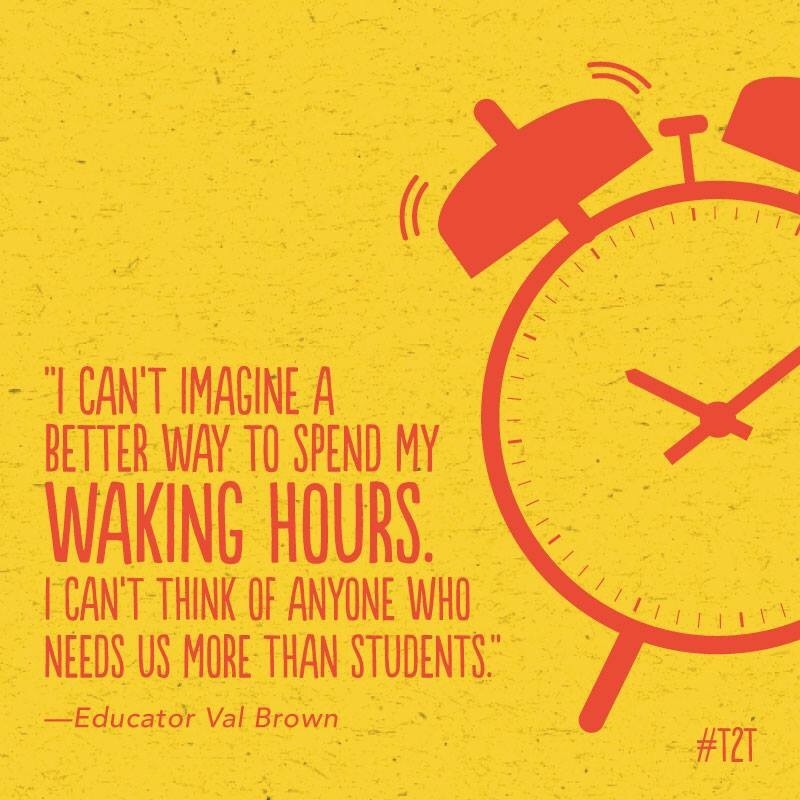 Thank you for sharing the good in education and sharing your thoughts with us! Describe what was exciting; What are the characters doing; How is Will holding up? Lesson 9-Write an after action essay, in the voice of “Will” on how he feels after all the experiences he has had in the book. When done, visit John Flanagan’s great website and E-N-J-O-Y!